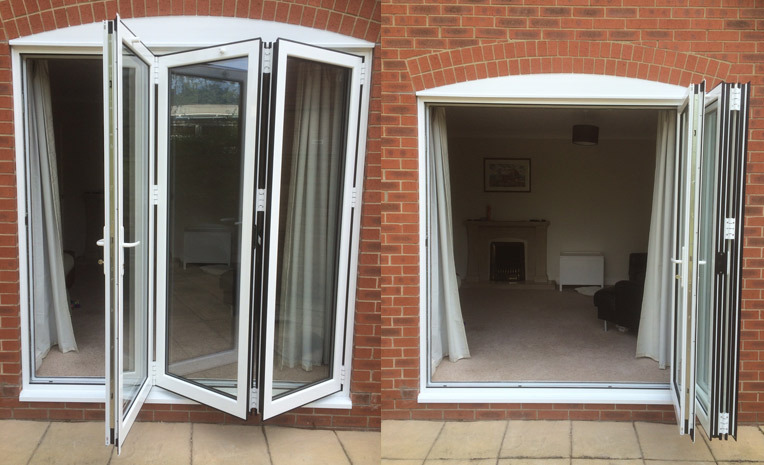 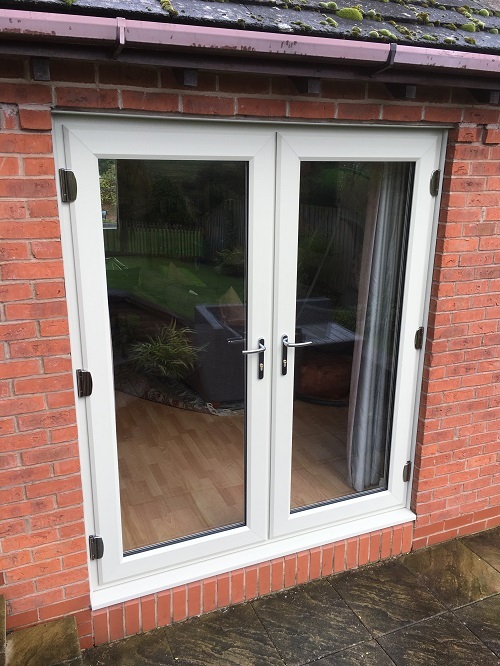 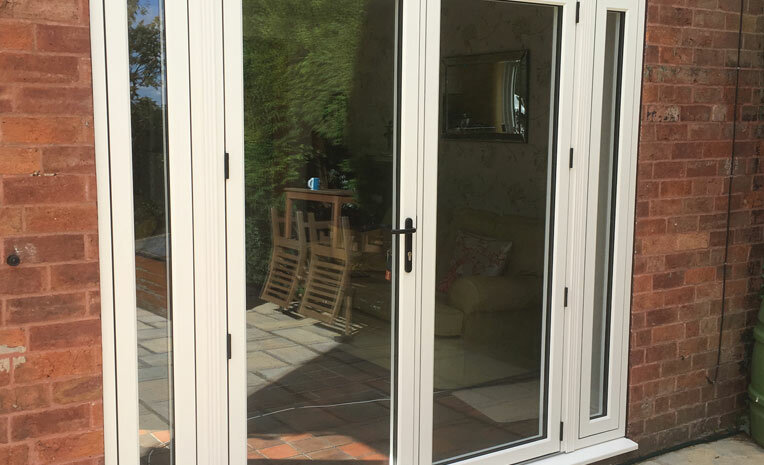 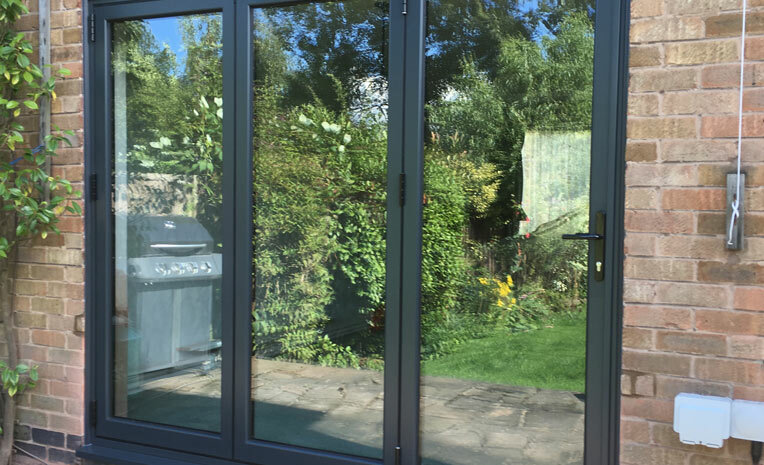 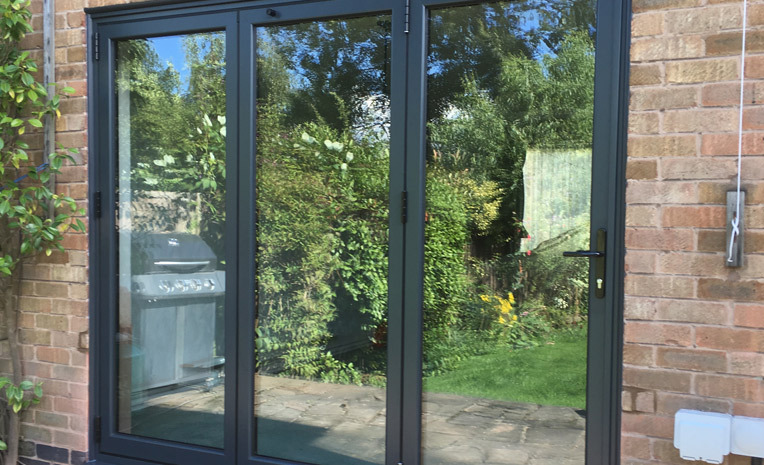 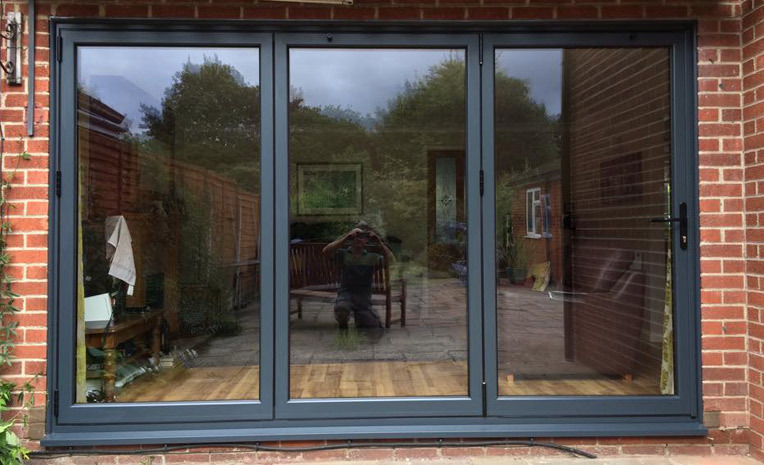 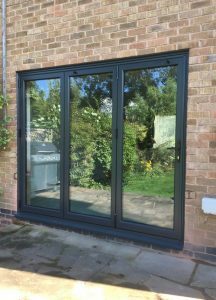 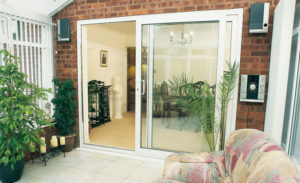 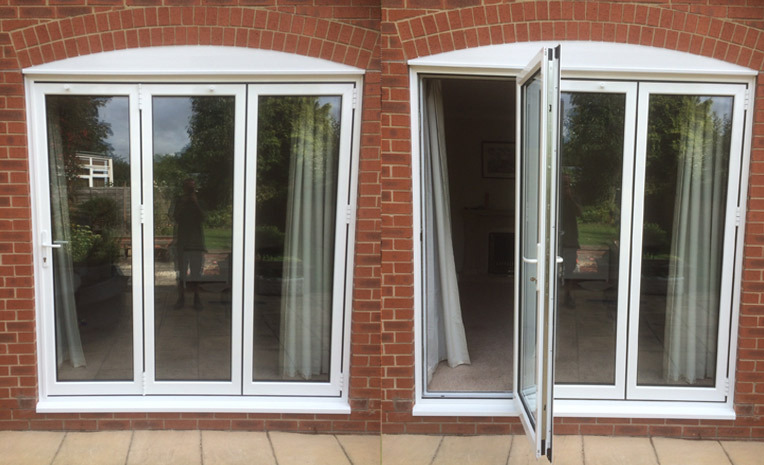 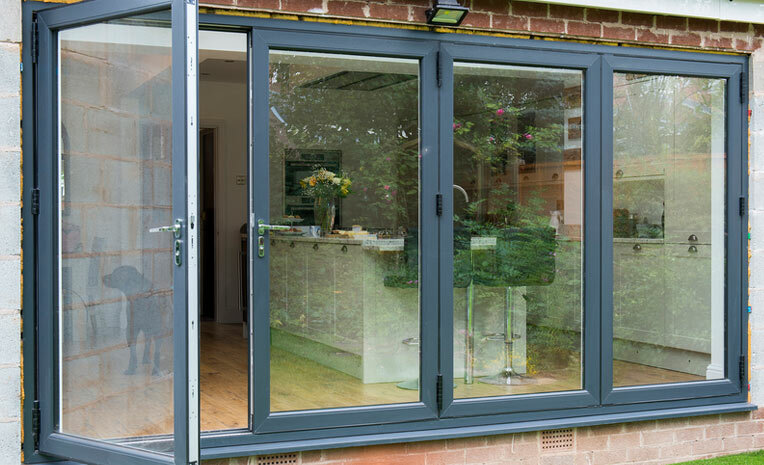 Aluminium bi-fold doors are the ideal way to open up your home and bring the outside in, whilst still keeping the weather out. 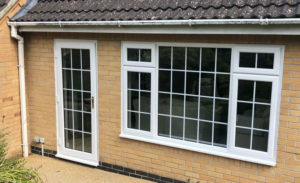 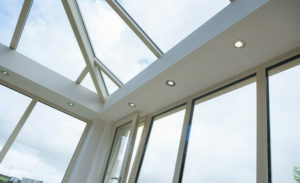 Whether you choose to relax in a stylish open plan living area or you want to create beautifully panoramic views from any room, Combining high performance design with elegant and innovative features, our glazing systems offer optimum comfort with maximum security in a reliable and low maintenance solution. 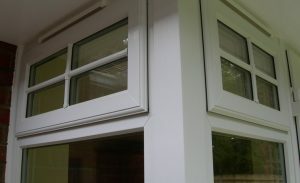 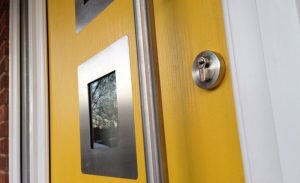 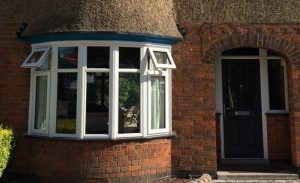 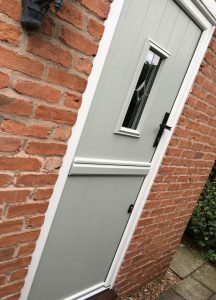 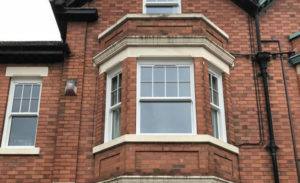 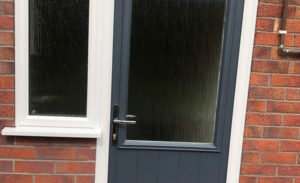 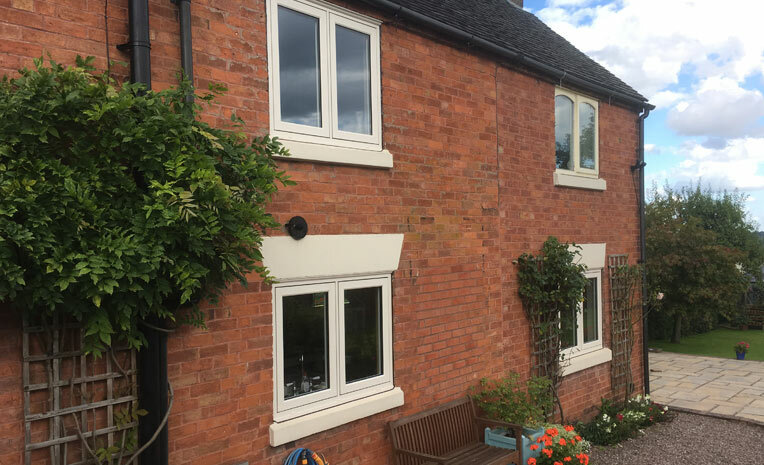 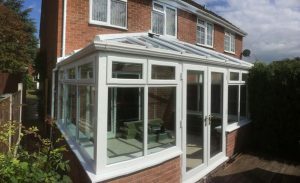 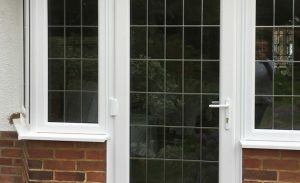 We have a range of standard colours that are available, however we also offer a complete range of RAL colours as a special order.